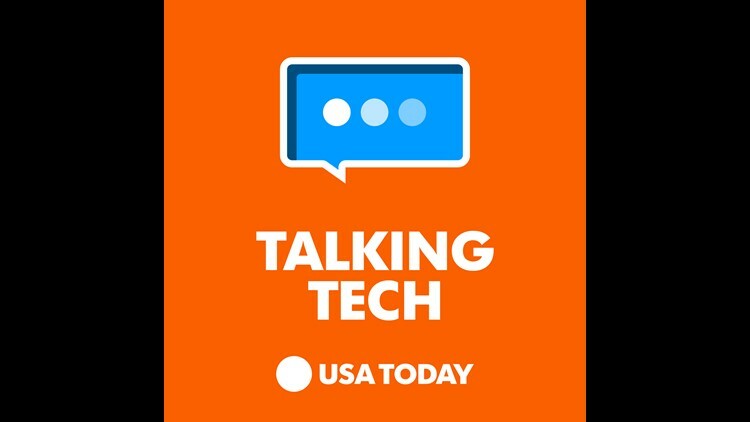 The Talking Tech podcast airs every day for your quick hit on the latest tech news, gadget reviews, opinion on tech trends and interviews with insiders. On this page, you'll find quick links to all of our shows. In August, so far, we've covered everything from how to stop Spotify from snooping on you, a preview of a pricey new $800 Samsung tablet to thoughts on how Apple got toa Wall Street valuation of one billion dollars. We've got some special guests coming in August and other surprises as well. or wherever you like to enjoy online audio. Please rate and review the show on Apple Podcasts and "Favorite" us on Stitcher to help Talking Tech reach a wider audience. —iPhone/iPad: Say "Hey Siri, play Talking Tech with Jefferson Graham," and the show will directly come up via voice command. —Google Home connected speaker: Just say "Hey Google, play Talking Tech with Jefferson Graham." 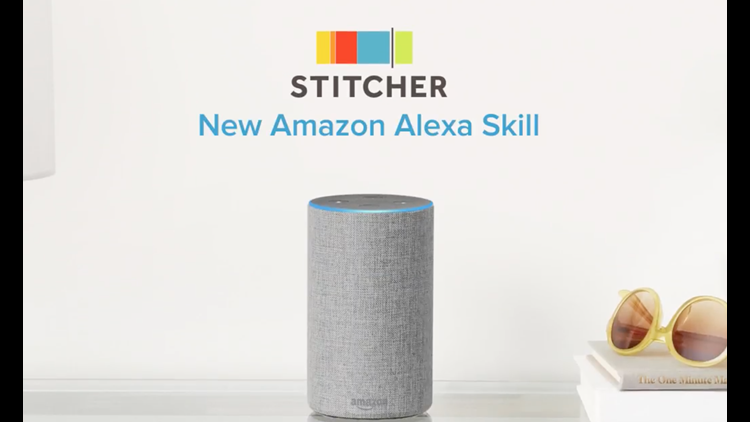 —Amazon Echo/Alexa: "Alexa, play USA TODAY Talking Tech podcast." Amanda Russell and Cynthia Lieberman, the co-authors of "The Influencer Code," book. —What to do when you run out storage on your phone? —Hey Alexa, you're not no. 1 anymore. —Can we find a bigger DVR for TVBOB? —NY Public Library brings "Alice in Wonderland" to Instagram. —iPhone 2018 - new features consumers want. —Smartphone quality now on par with cameras, says Filmic Pro. —Think of 5G for cable, not smartphone. —Elon Musk is falling apart. —Alex Jones still has Google, despite the bans. —Amazon's Fire TV Edition a cord cutter's dream TV. —Former NBA pro turned podcast Paul Shirley. —Angry mobs take after the e-scooter monster. —Get out your S Pens, here come the fall tech devices. —The $1K new Samsung Note 9 is bigger than an iPhone and has more advanced features. Would you buy it? —Even Greater Smartphone Photo Tips #2: Know thy camera. —How to Take Even Greater Smartphone Photos, part 1 of a new series. 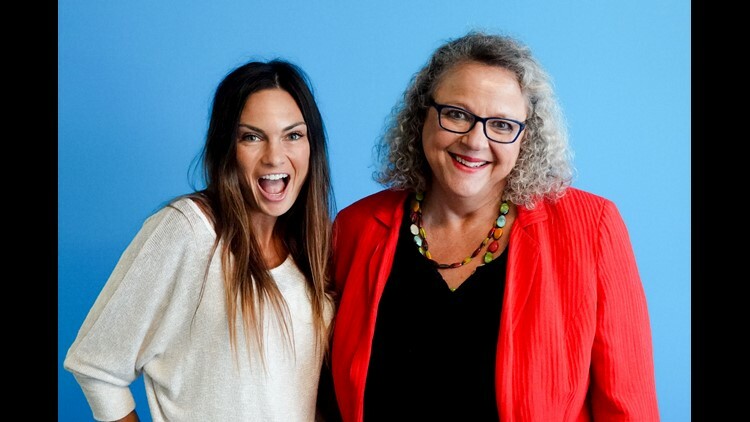 —Cracking the Influencer Code with Amanda Russell and Cynthia Lieberman. —ICYMI, why teachers and parents are furious at JUUL. —Mobile Pay got a huge boost this week, but has a long ways to go. —Talking Tech with USA TODAY's new consumer tech editor, Michelle Maltais.